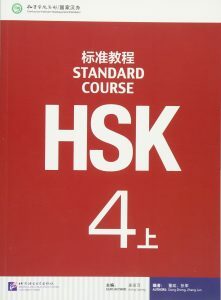 Keep up to date with our HSK Courses and other courses. 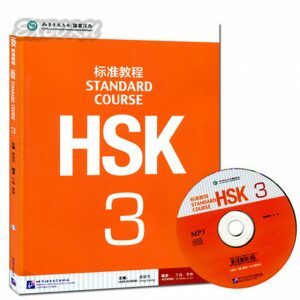 If you would like to learn Mandarin in London please check out our HSK Courses below. make sure you book your place as soon as possible. 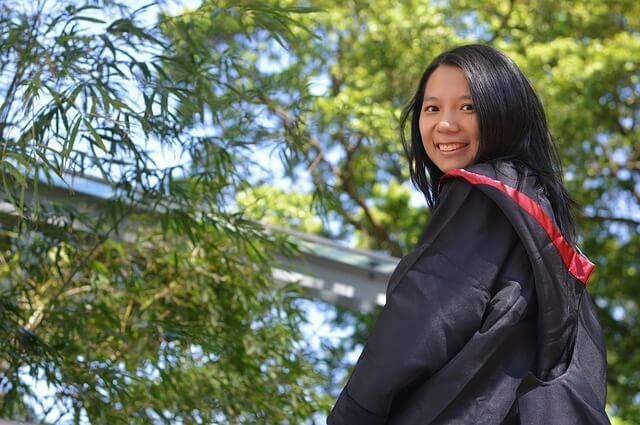 General Mandarin courses are comprehensively designed to help students understand Chinese culture, furthermore to master essential skills to survive and succeed in Mandarin speaking environment. Available courses are Beginner, Lower Intermediate, Intermediate and Advanced. Business Mandarin courses: one term group lesson contains 16hrs lessons and half cost of the text book + CD (price ranges from £21-£26).